This third and final (for now) article on the Champlain Society explores how students can be effective agents of change, and the connections between place, memory, and identity. 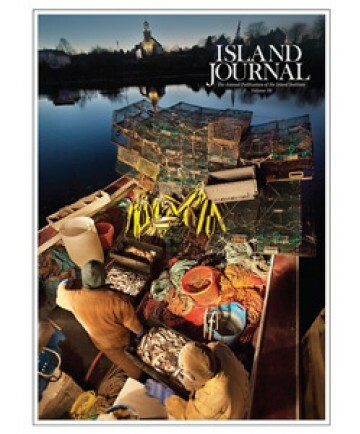 Published in the 2014 Island Journal. Next On coyotes, deer…and human nature.